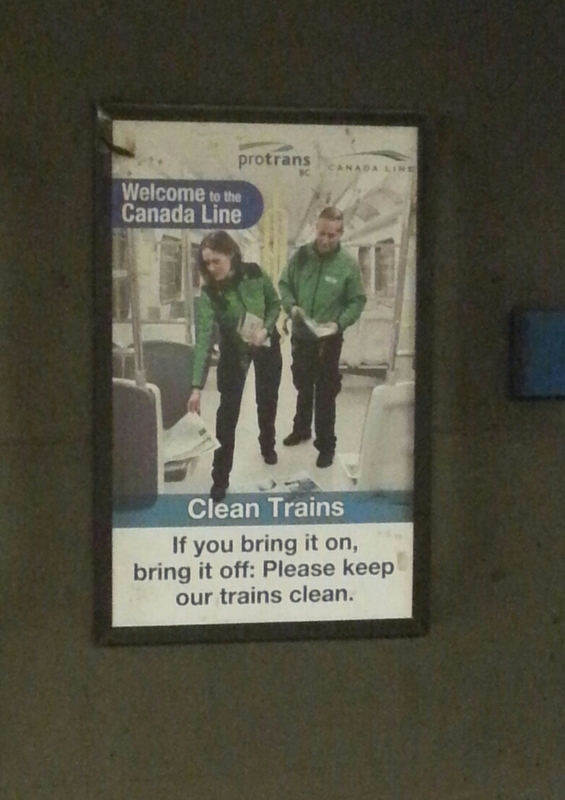 This entry was posted in Canada and tagged bad grammar, Canada Line, grammar, proper use of bring and take, TransLink, Vancouver transit. Bookmark the permalink. ← 2004 BL86 Has a Moon! Bring it on Notes… your posts are always thought provoking.